The Nike always surprises people with his sneakers. This is one of the reasons why it is one of the sales leaders in Brazil. With a broad line of sneakers facing the practice of all sports, it always innovates every collection released. The Veja magazine released a list of 10 best – selling products in Brazil through the website. The men’s tennis Nike ranked sixth among the ten products, which also has glasses, and treatment products for hair. Sales of footwear, in addition to Nike, also contain the Mizuno shoes, Asics and Adidas. They all have something in common, comfort. 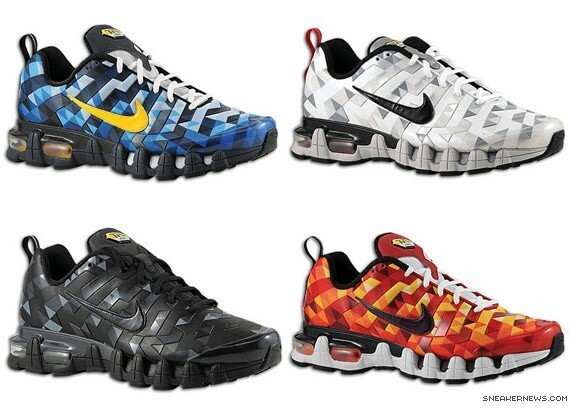 Nike shoes that draw attention, both the visual and the performance are the line Shox, and according to Nike’s own website, the Shox Nz I’s first sales place in their Shox line. The assessment, which is made ​​by consumers evaluate their performance with note 4.3. A good score, considering the number of people who use and buy shoes often. These data were taken from the site itself of Nike; we are putting this data just to give a reference to you of what is important and all its advantages. Following the innovation of the Shox line, Nz I have a stylish light and visual performance. The elite cushioning is responsible for the tennis fame. Support – The leather Nike Shox Nz I have a finger construction involving the midfoot (foot curve) for support, flexibility and a secure fit. 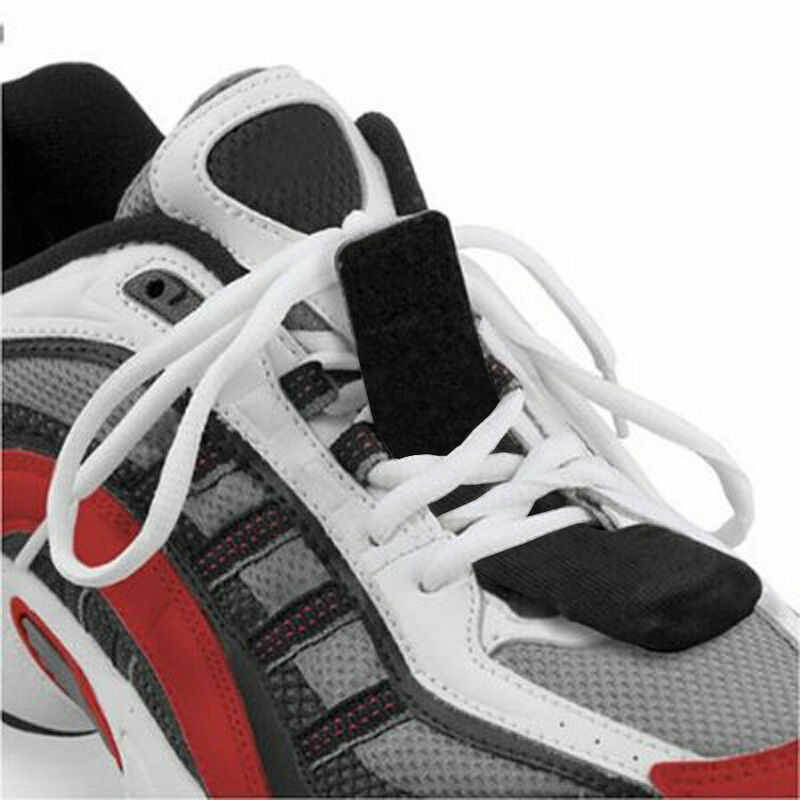 In addition to presenting a support loop system that locks the foot in place. This is an important detail, because it is what promotes the security we need. Damping – Known for its excellent cushioning, the columns in the heel Nike Shox provide active absorption against shock and impact protection when walking on the street, track or rocky places. A plate between the midsole and the columns maximize lateral stability and support. 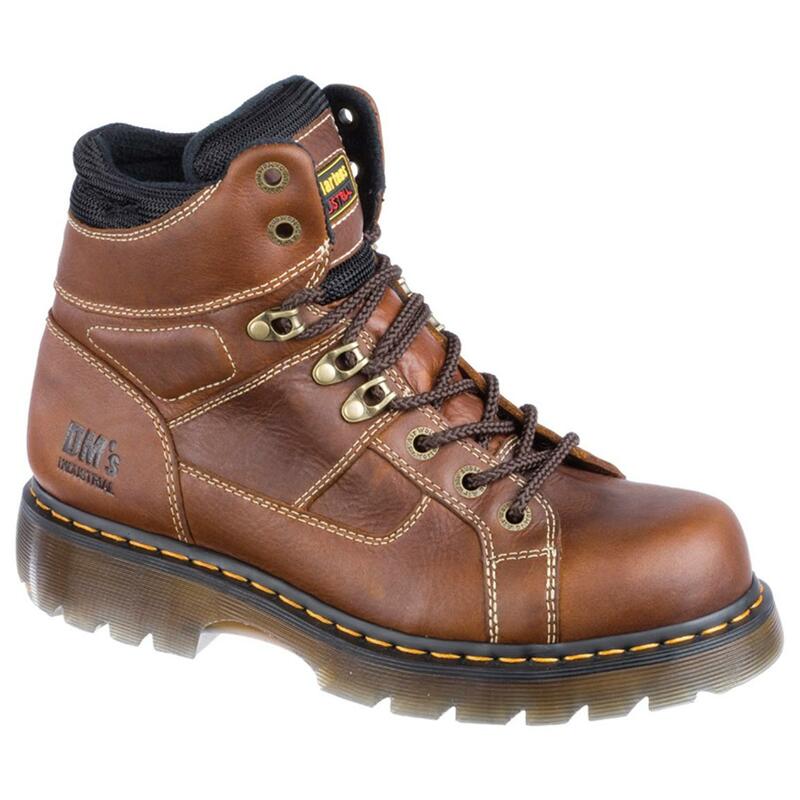 Other advantages – rubber outsole that does not mark with a standard waffle for durability and traction. System cross fit for firmness and security. 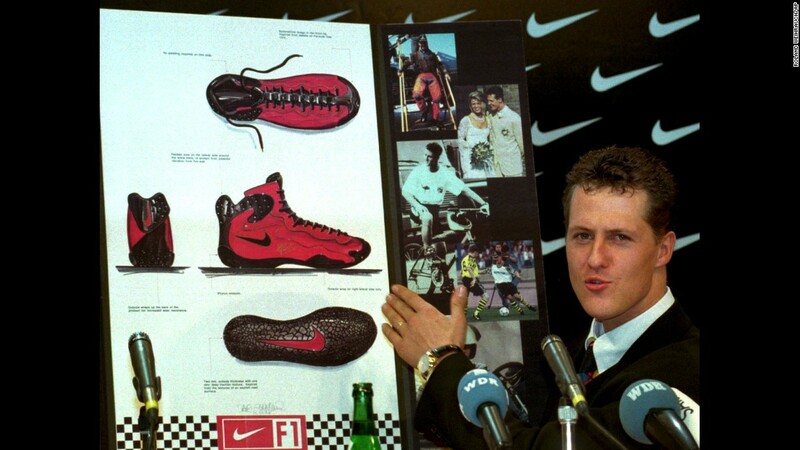 This was a summary about the high technology used to make the Nike Shox, very attractive. There are shoes that despite the beauty do not provide the necessary security when walking. 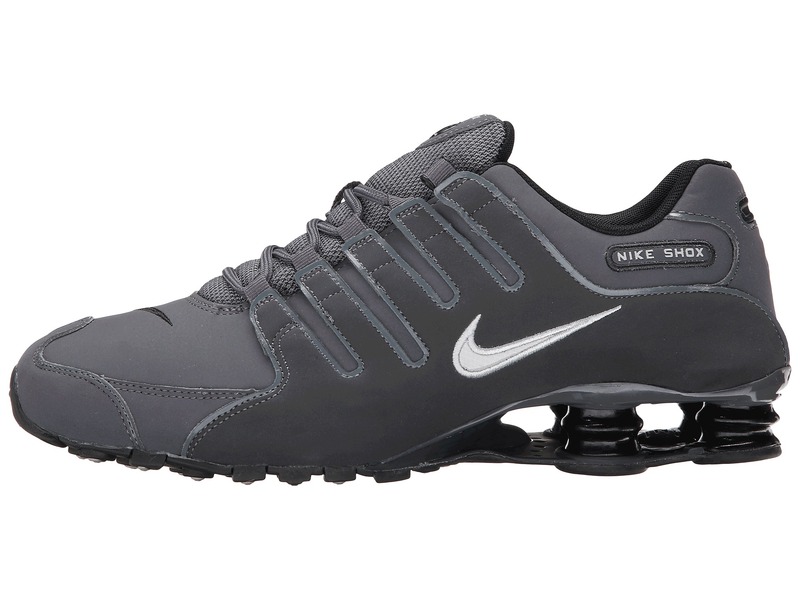 This support loop that exists in the Nike Shox Nz I that leaves you quiet for walking with quick steps and also to run, one of aerobic activities that will aid in weight loss. Some people complain that at first he presses a little, but the flexibility of the material gives the shape of the feet to tennis, allowing a plug and fit perfect ( BLACK, Style – Color # 488312-602 ). The price varies according to the colors and sizes, with the cheapest cost R $ 399.90 (when on sale) and the most expensive R $ 799.90. The model described above, it is one of the most expensive, or R $ 699.90. It is the most traditional of the Shox line, and despite the technical data describe it as a child, goes to the number 40, so we believe there is an error on that information. It is a kind of shoes that offers comfort for day-to-day, despite some negative reviews and regular note received from consumers. Even taking into account the super cute appearance . Being classified as children’s tennis, its price is lower, but only when it is in promotion. Its real value is R $ 649.00, but the promotion is for R $ 399.90. It is probably the most beautiful to the eyes of women, in white with purple detail (on your right) and shoelaces. Besides the beauty, a differential is carbon rubber outsole waffle for greater traction, that is, there is no danger of slipping. 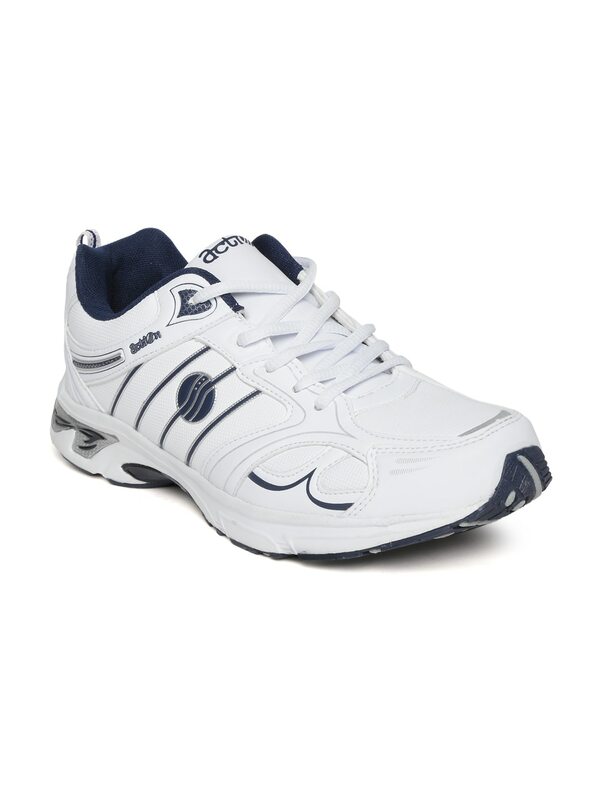 Besides being appropriate shoes for walking, it can be used in day-to-day, preferably with jeans or sweatpants to walk. Only one caution should be taken, although cute, shoes were not made for the workplace but for leisure hours. The following criteria were used for reviewing the Nike Shox: the best-selling, the traditional and more expensive because of all talk is impossible due to the various models and colors available.